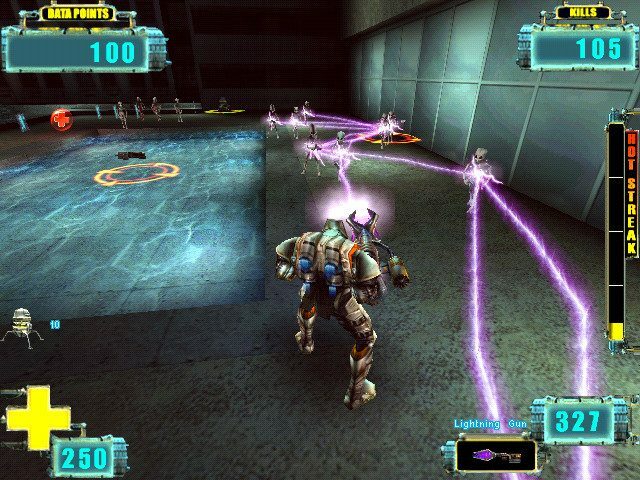 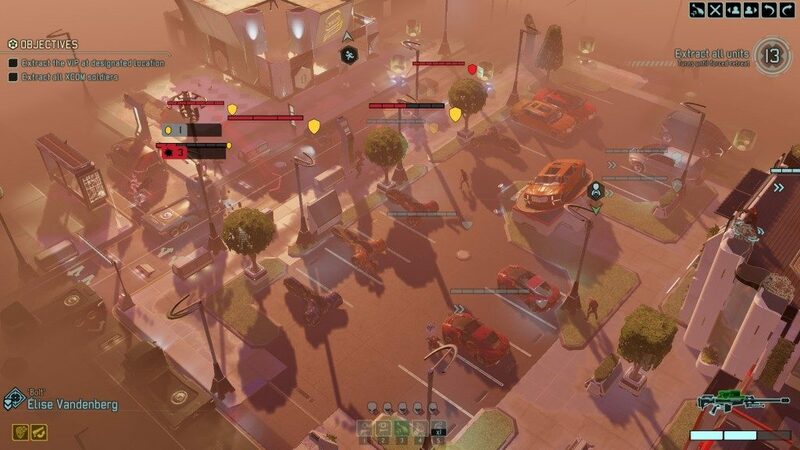 A tactical strategy series originally designed by Julian Gollop where the player has to counter various alien invasions. 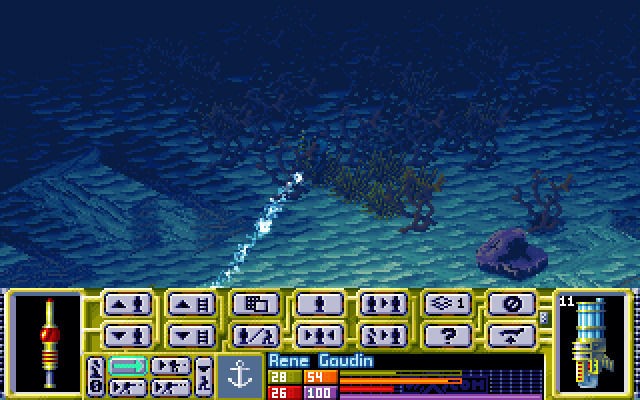 The first video game about X-COM was released in 1994. 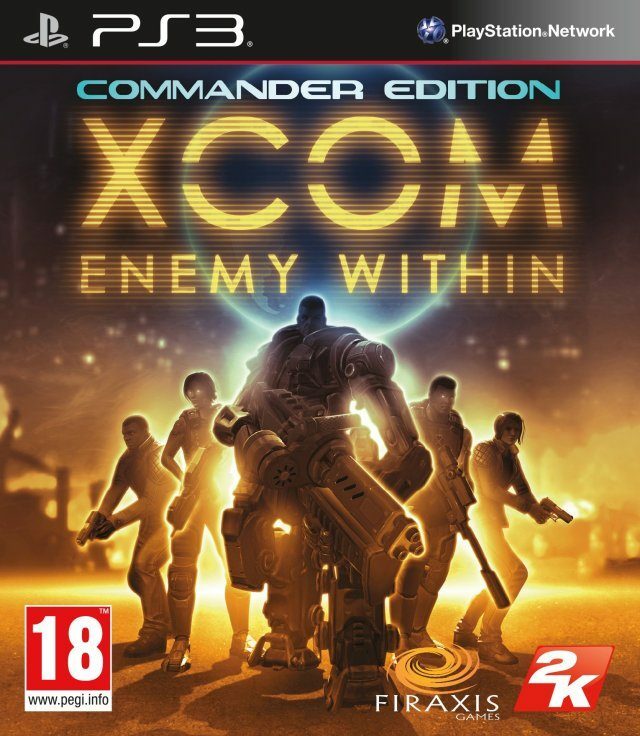 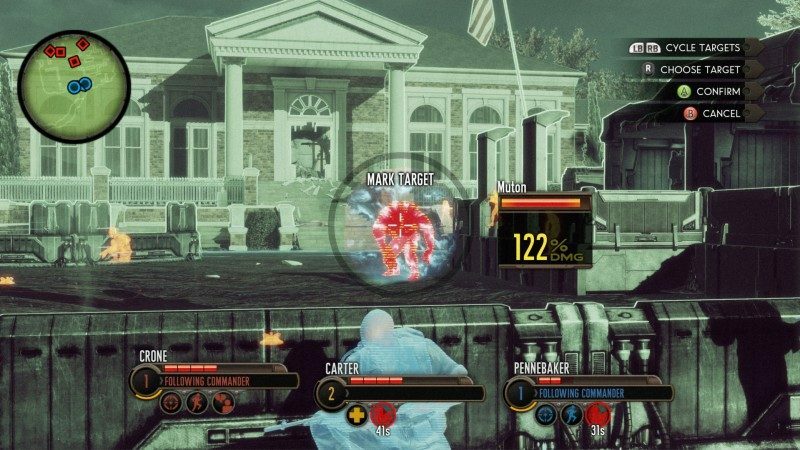 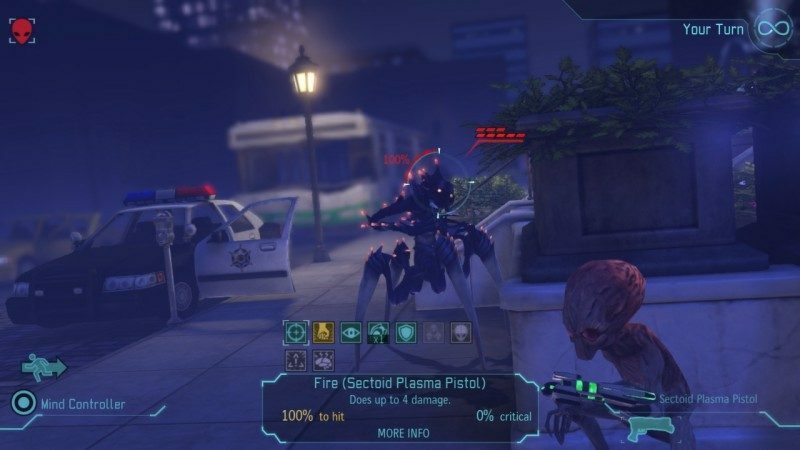 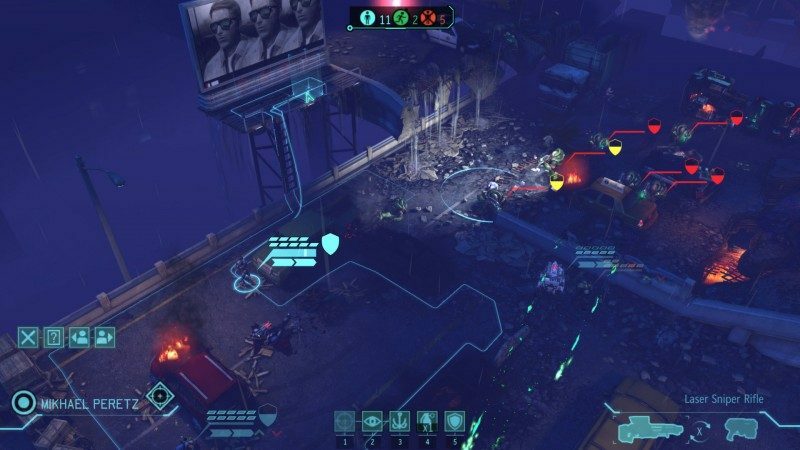 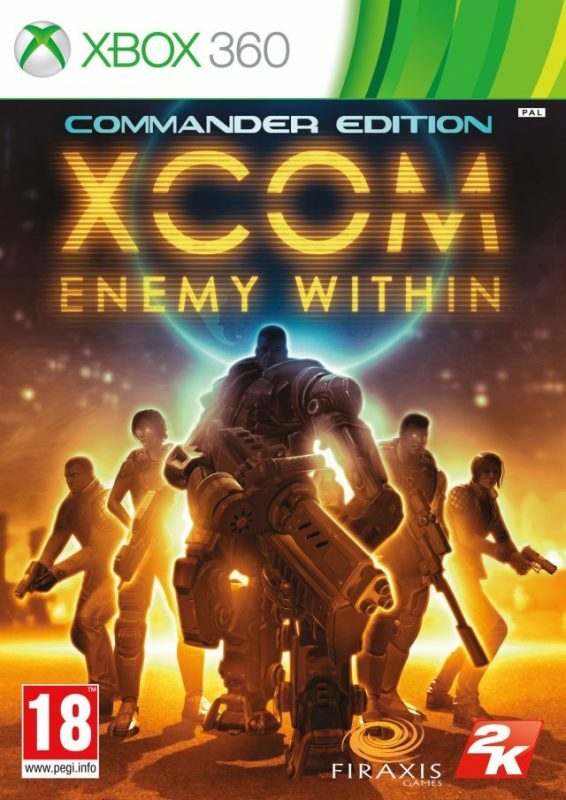 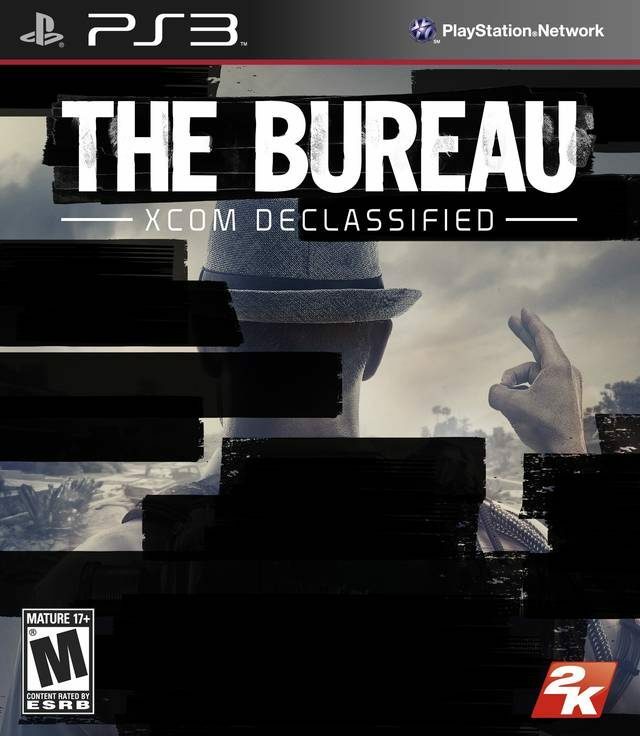 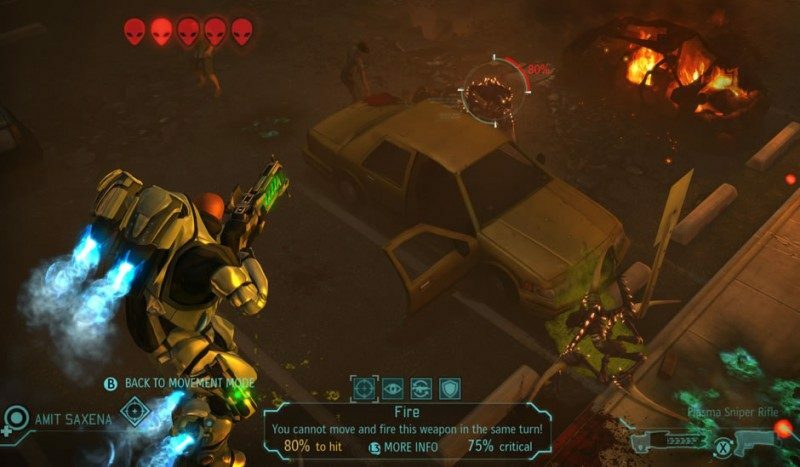 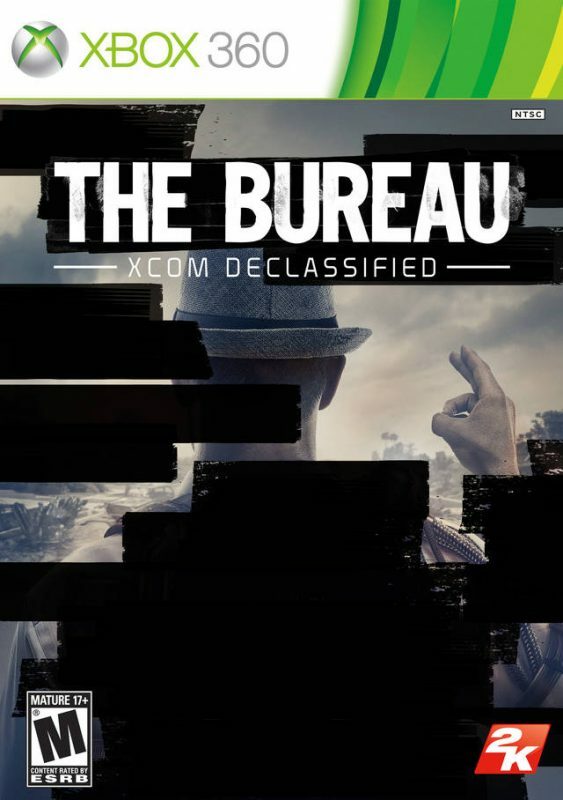 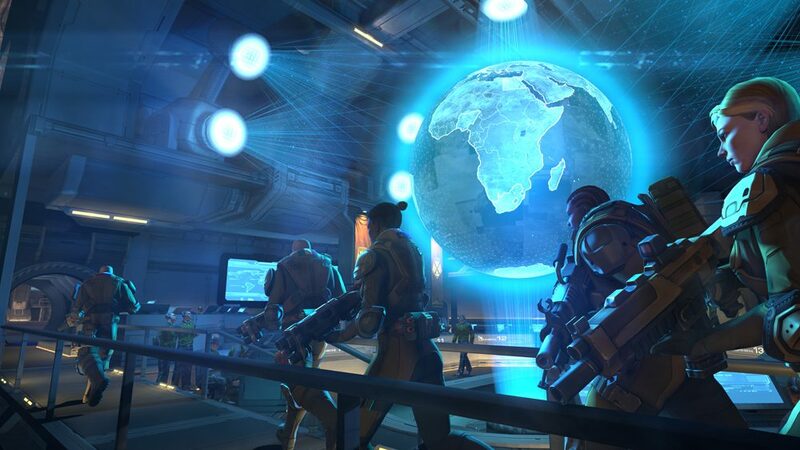 Rights to the franchise are currently held by Take-Two Interactive (2K Games), who changed the series name to XCOM from X-COM in their new titles.